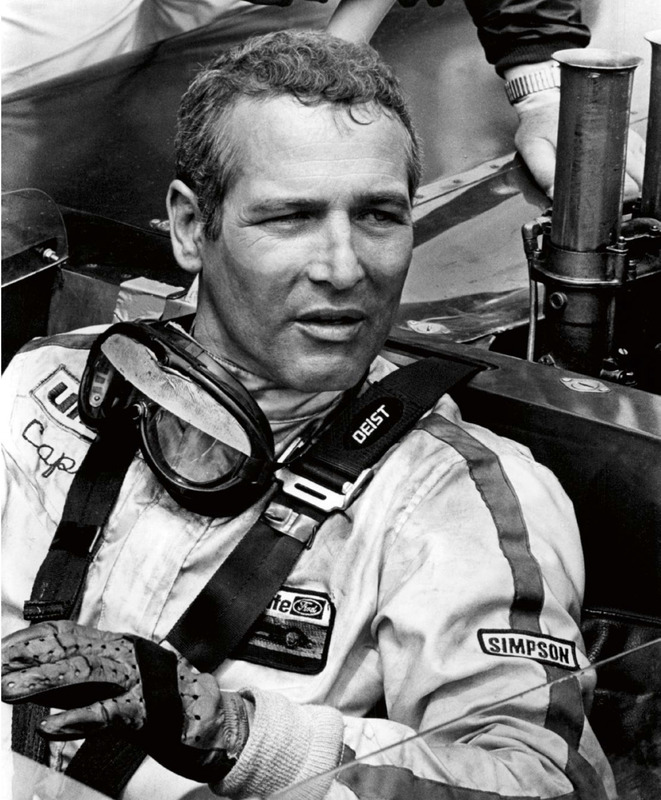 Actor, race car driver, organic pioneer, philanthropist...the man needs no introduction. 1. 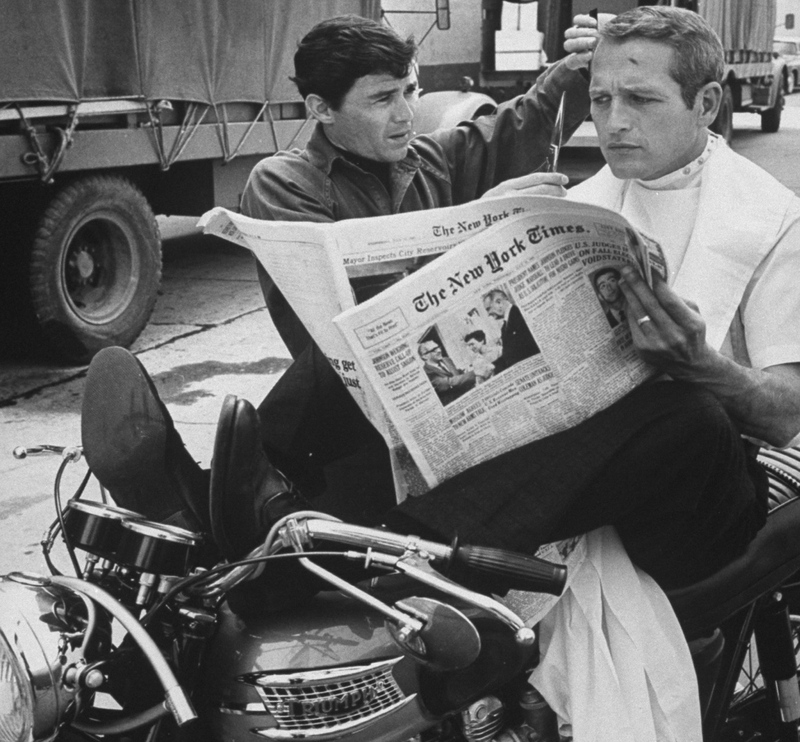 Newman's First Law: "It is useless to put on your brakes when you're upside down." 2. Newman's Second Law: "Just when things look darkest, they go black." 3. "If you're playing a poker game and you look around the table and and can't tell who the sucker is, it's you." 4. "People stay married because they want to, not because the doors are locked." 5. "Money won is twice as sweet as money earned." 6. "A man with no enemies is a man with no character." 7. "The embarrassing thing is that my salad dressing is out-grossing my films." 8. "Of course I know Julie Andrews. She's the last of the really great broads." 9. "When I realized I was going to have to be a whore, to put my face on the label, I decided that the only way I could do it was to give away all the money we make." 10. "You can't be as old as I am without waking up with a surprised look on your face every morning: 'Holy Christ, whaddya know - I'm still around!' 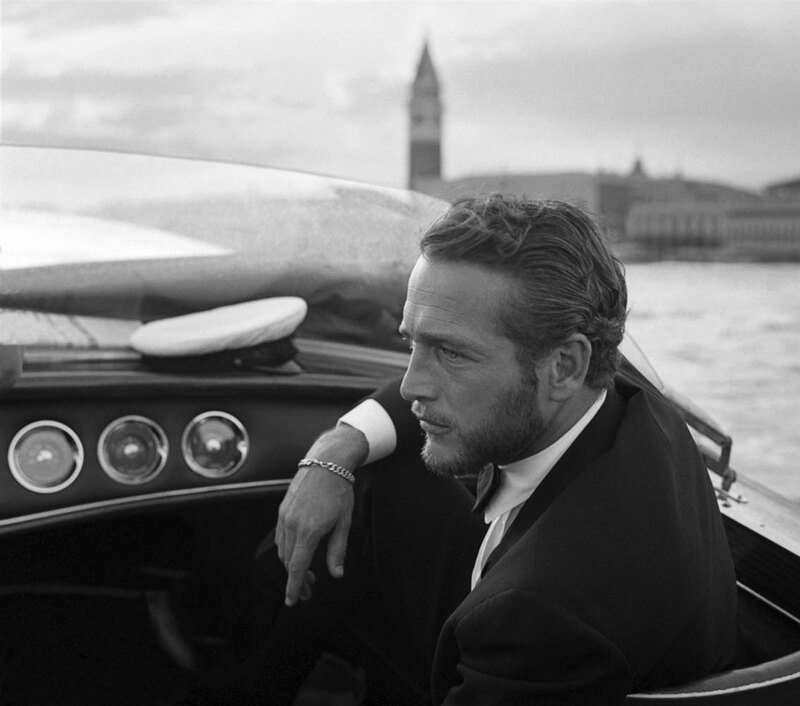 It's absolutely amazing that I survived all the booze and smoking and the cars and the career." 11. "For those of you who like to scarf your popcorn in the sack, the good news is that Newman's Own contains an aphrodisiac." 12. 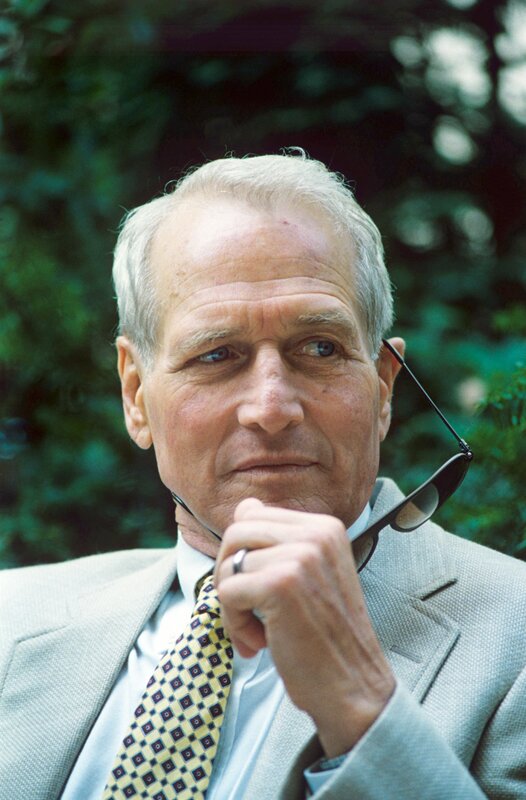 "I picture my epitaph: 'Here lies Paul Newman, who died a failure because his eyes turned brown.'" 13. "A man can only be judged by his actions, and not by his good intentions or his beliefs." 14. "Ever since Slap Shot I've been swearing more. I knew I had a problem one day when I turned to my daughter and said, 'Would you please pass the f***ing salt?'" 15. On Aging: "Maybe the best part is that your liver can't handle those beers at noon anymore." 16. "I check my pulse and if I can find it, I know I've got a chance." Ethan Wolff-Mann is an editor at Supercompressor. He doesn't always eat organic, but when he does, it has that blue-eyed mug on it. Follow him on Twitter @ewolffmann.